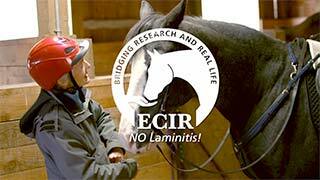 How To Help ECIR | ECIR Group, Inc.
Our goal is to end painful laminitis in equines. 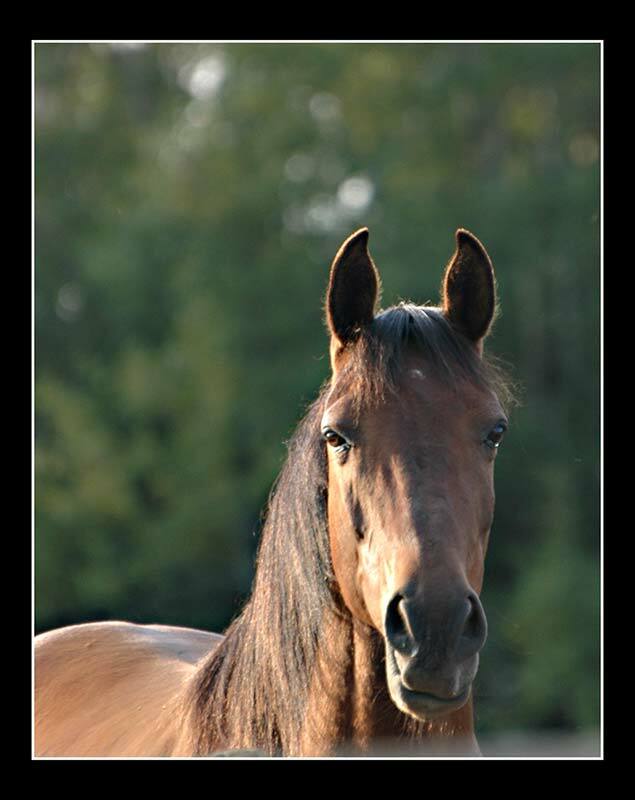 Funds collected go to education, research and outreach to equine owners and professionals. Razoo is crowdfunding for causes. Donate Stock To ECIR Group Inc.
Amazon donates 0.5% of the price of eligible AmazonSmile purchases to charitable organizations selected by our customers. The ECIR Group is an all-volunteer organization. Many people work behind the scenes. You can read more about who these wonderful volunteers have been on ECIR groups.io.